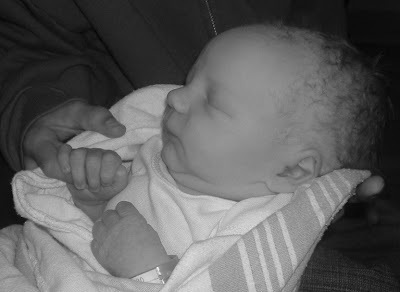 Andrew David, my new nephew. He was born just a little over 24 hours ago. He is so beautiful. I want you to post a picture of Jason.